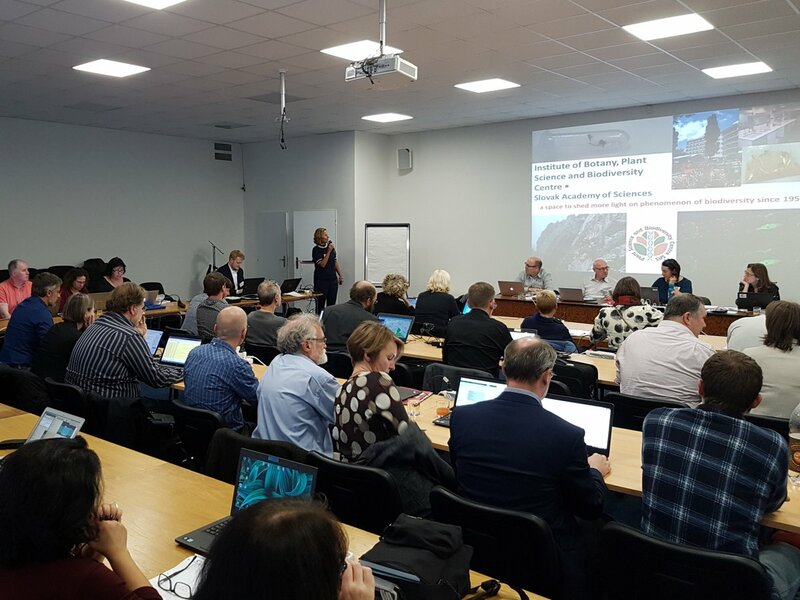 The 44th Meeting of the CETAF Governing Board, hosted perfectly by the Plant Science and Biodiversity Centre, Slovak Academy of Sciences in Bratislava took place on the 14th and 15th of November 2018. At the meeting, taxonomy and research themes took centre stage, as the main focal point of several discussion threads. 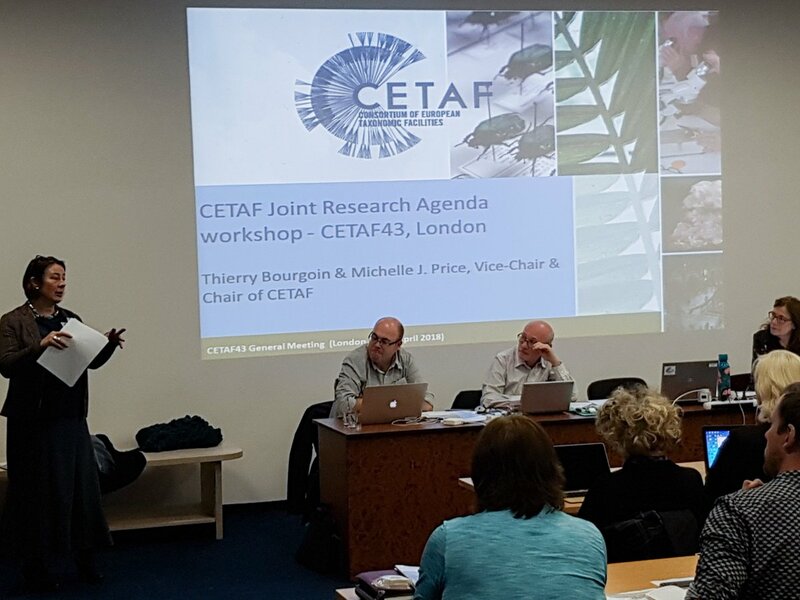 This was highlighted by a special, dedicated workshop on the "CETAF vision for taxonomy and systematics research in 2030”. During the workshop, the audience tackled key questions concerning the challenges and directions for taxonomic research or the role of taxonomy in society. They also discussed which scientific questions taxonomic research should be answering. Moreover, the future of taxonomy, especially in regards to the new vision of the Convention on Biological Diversity (CBD) after 2020, also forms the key issue in two statements that were adopted by the Governing Board. 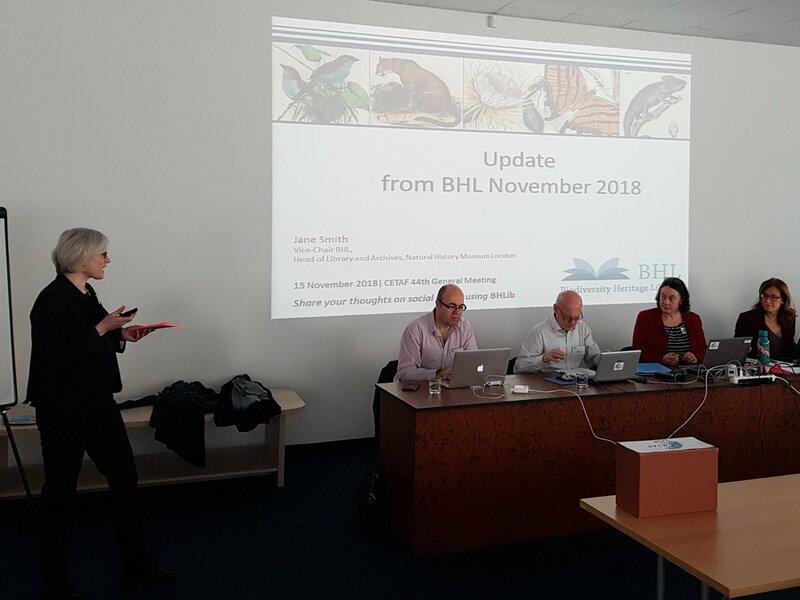 In a joint statement, CETAF and GBIF discuss “Taxonomy in the post-2020 framework for biodiversity: underpinning the 2050 vision for living in harmony with nature”. 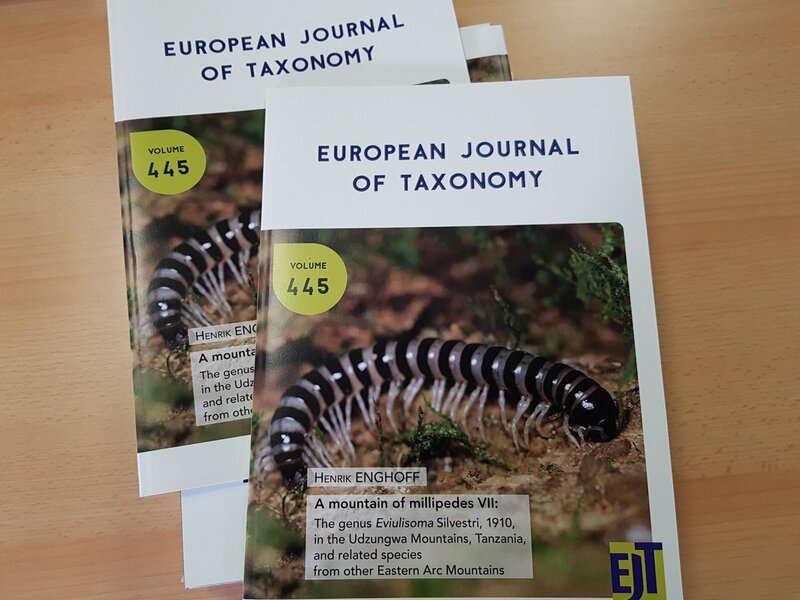 In it, both organisations lay out how taxonomy is underpinning biodiversity discovery and understanding, the importance of biodiversity information as well as molecular approaches, and the crucial role capacity building, training and outreach needs to play in this. The statement ends with twelve concrete actions to successfully incorporate taxonomy into the post-2020 biodiversity framework. In CETAF’s “Bratislava Declaration on the 2050 Vision of the Convention on Biological Diversity”, the members of CETAF pledge themselves to the support of the implementation of the CBD, the attainment of the 2050 vision, and the fostering of taxonomic contributions and expertise, sending out a strong, unified signal of the importance of taxonomy and CETAF for the 2050 vision. The CETAF Governing Board also charged the CETAF Executive Committee with establishing a framework in which CETAF can take on an important role in the Global Taxonomy Initiative (GTI), an initiative by the CBD. The CETAF E-Publishing Guidelines which include recommendations regarding authorship citation and Open Access in taxonomic publishing. These guidelines were based on two workshops that were held at CETAF40 and CETAF42 and compiled by Laurence Bénichou and Isabelle Gerard, leaders of the CETAF e-Publishing Working Group. 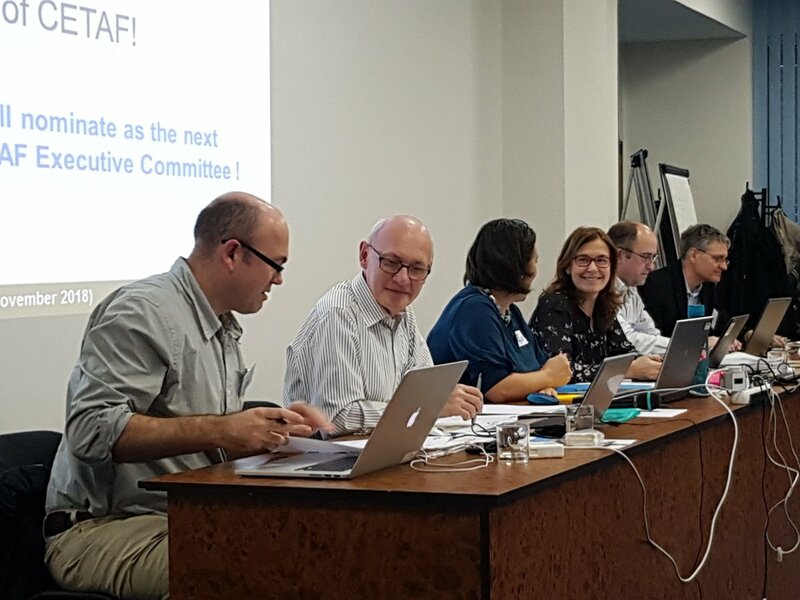 The meeting also included reports from the CETAF working groups and many other initiatives, which painted an overall picture of a bright future for CETAF and its members. Many opportunities and important challenges lay ahead. Below, you can find a few impressions of the meeting.